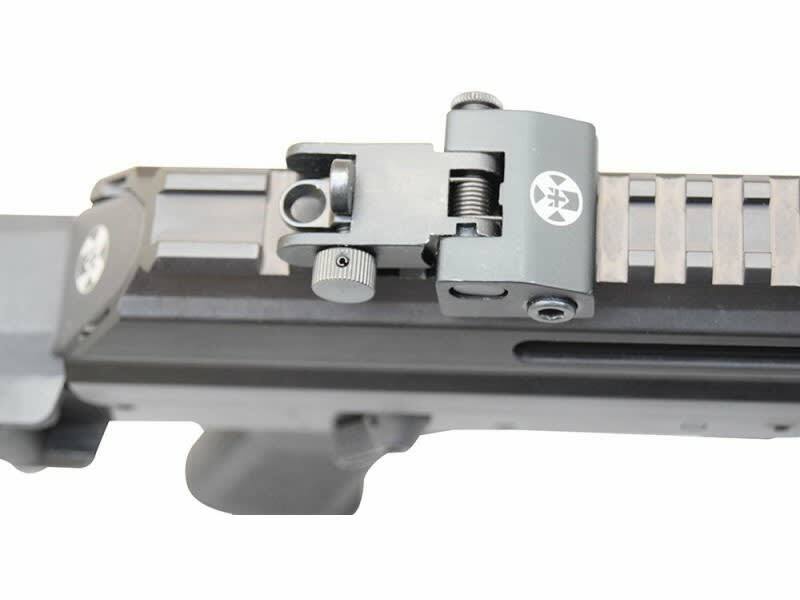 Standard Corrosion Resistant Components: 100 percent of the rifle including bolt, bolt carrier, gas cylinder, lower receiver, trigger, trigger guard, upper receiver, mounting hardware are finished with black nitride. 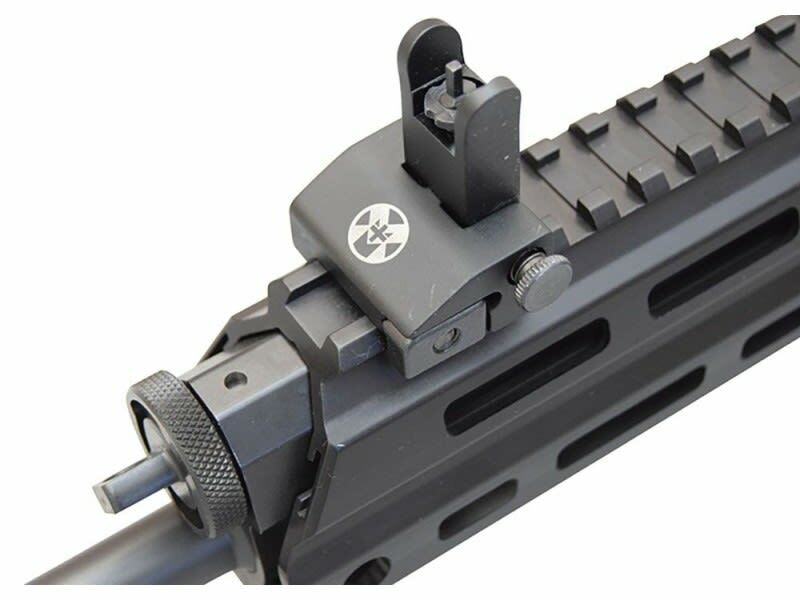 M+M, Inc. is introducing the M10X with Magpul Zhukov-S Stock rifle. The rifle is 100% designed and engineered in the United States. This unique rifle is like nothing you have ever seen before and stands alone among other AK platform rifles. The M10X with Magpul Zhukov-S side folding stock is made of high-quality components. The furniture includes the Magpul Zhukov-S side folding stock and pistol grip. 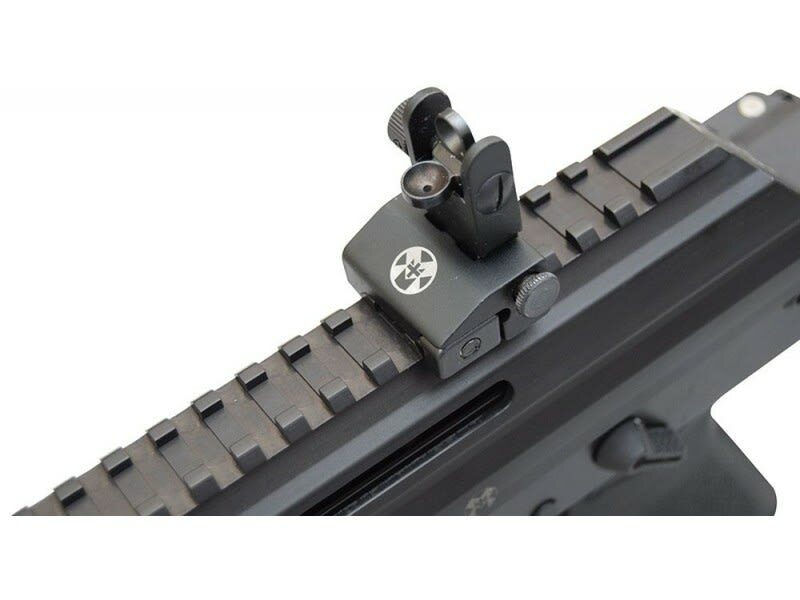 The M10X Elite is fully engineered and manufactured in the United States by the fine folks at M+M Firearms. 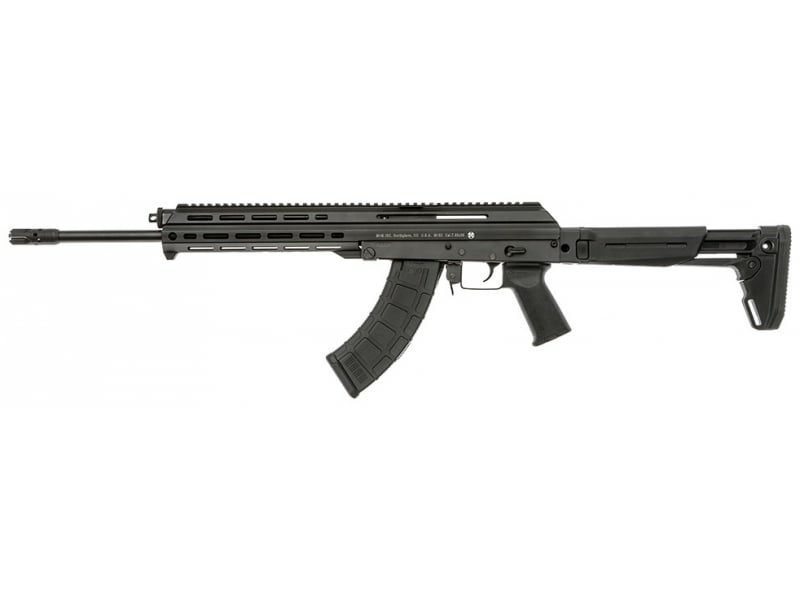 It utilizes AK mags and is basically built on an AK platform but to simply call this another AK rifle would do a tremendous dis-service to the rifle. 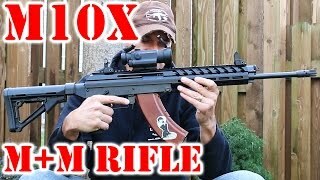 This rifle borrows some of the best features of the AK-47, AR-15, FN-FAL, Israli Galil, etc. into one very special and precision made rifle. 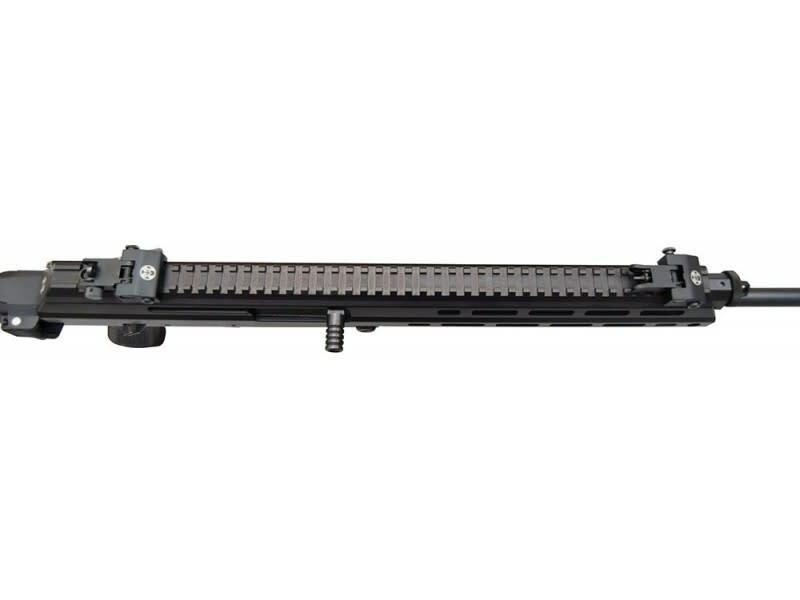 Semi-automatic rotating bolt long stroke gas piston driven system, a proven design used in the most reliable self-loading firearms in the history. Mil-Spec Type III anodized coating to protect the aluminum extruded outer components, flat black to avoid glare. The M10X™ maintains the distinctive silhouette as well as legendary reliability proven on our M10™ rifle, with a distinctively modern, extruded aluminum chassis. The simplicity of the innovative design allows M+M to produce a superior rifle while retaining is affordability for M10™ enthusiasts. The rifle is 100% engineered and manufactured in the United States. The finish on this rifle is impeccable. There is no comparison to your standard $600 AK47. Don’t believe me, find someone who sells it and go look at it and hold it for yourself. Is it worth the cost That depends on you and your budget. I personally think the rifle meets the price point and then some. And I think the reviews to come from professionals in the field will backup my claim. The 7.62x39 is a beautiful round and one of the cheapest to get on the market. Now I have all the benefits of a well finished accurate AR with the added benefit of shooting the 7.62x39."